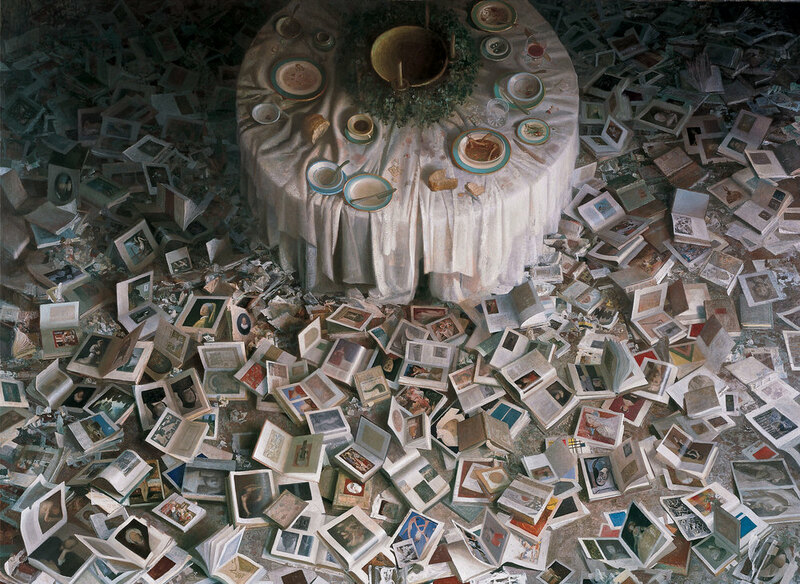 Ep 77 - Vincent Desiderio : Intellectual Equipment For Imaginative Spaces - John Dalton - gently does it . . . 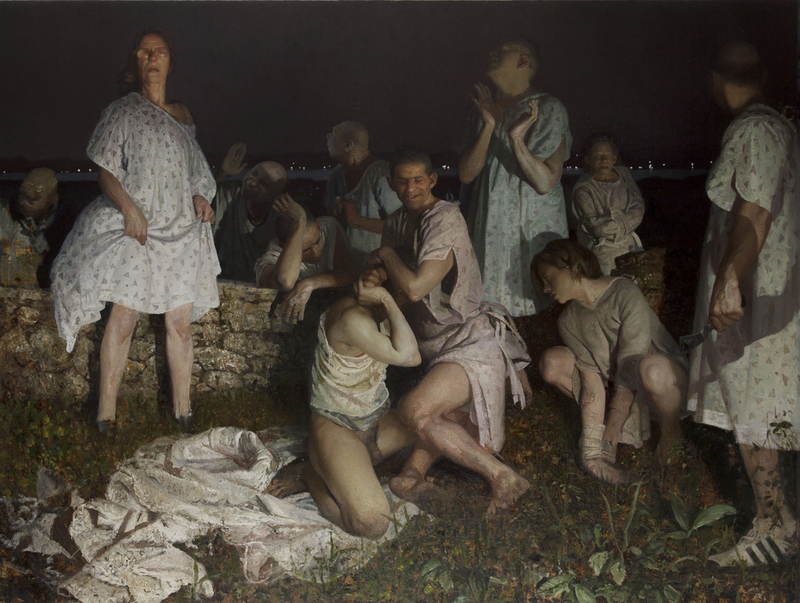 I had an epic conversation with American artist Vincent Desiderio. Vincent has been painting for 40+ years – and it shows. He paints big pictures of recognisable things like people and places and things. His work is complex, nuanced and packs an emotional punch. 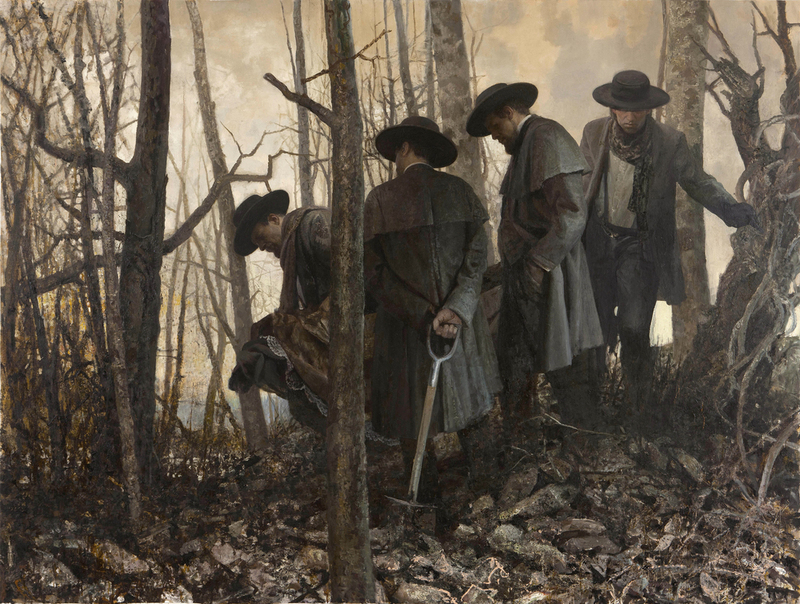 His paintings have been widely exhibited around the world and are part of many museum collections, like the Guggenheim and the metropolitan museum of art, to name just two. 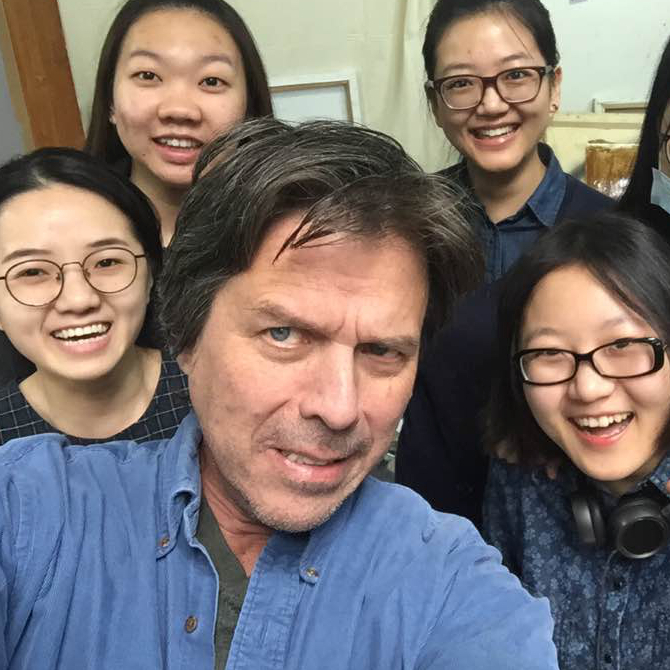 He has won numerous awards including being the first American artist to receive the International Contemporary Art Prize from the Prince Ranier Foundation of Monaco. This was such an excellent interview to listen to. Vincent’s many experiences are such good lessons for artists. What a brilliant interview. I didn’t want it to end. Thanks Andy, I’m glad you enjoyed it.